Founded in 1982 by former first-lady Lady Bird Johnson and actress Helen Hayes, the Lady Bird Johnson Wildflower Center has been dedicated to protecting the native plants and landscapes of America for over 25 years. The center moved into its current facility in 1995 and won several environmental and architectural awards. The current site is located in South Austin and spans 279 acres! Also, in 2003 the Wildflower center launches the Native Plant Information Network, which gives online access to information on over 7,000 native plant species and over 19,000 pictures. In 2006, the Wildflower Center became an official component of The University of Texas at Austin as an Organized Research Unit of the College of Natural Sciences and the School of Architecture. It’s safe to say that the Lady Bird Johnson Wildflower Center has become one of the most important entities in sustaining our native plants and landscapes in the country. As you may know, football is kind of a big deal in Texas. To some, it is even something of a religion. Just south of Plum Creek in San Marcos is Texas State University. The Texas State Bobcats have a rich football tradition and even won the 2008 Southland Conference Title under head coach Brad Wright, a TXST alum. Come out to Jim Wacker Field at Bobcat Stadium this fall to watch an old-fashioned game of pigskin! Check out Bobcatfans.com to stay up-to-date on TXST news and events. Just a short trip down south leads to Texas State University, the only college in Texas to have a U.S. president as an undergrad alumni (LBJ). TXST enrolls over 29,000 students yearly, and is ranked Teir 1 University according to US News. 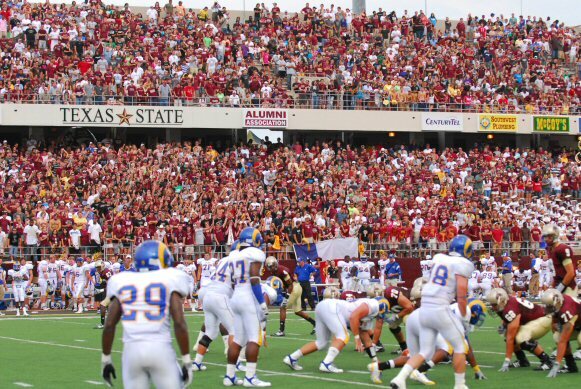 TXST is organized in NCAA’s Southland Conference and offers a more affordable option for watching college athletics in person. We suggest checking out home games against rivals University of Texas at San Antonio or Nicholls State University. Don’t feel like getting down to San Marcos? 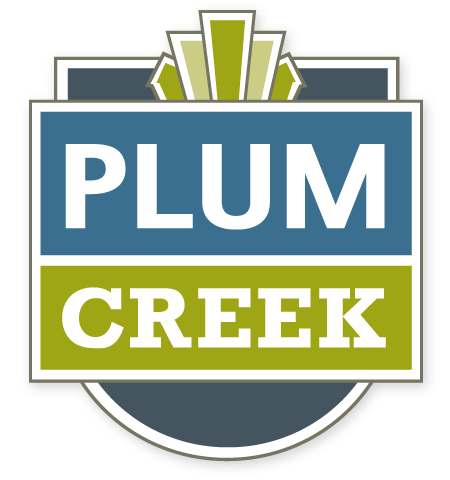 If you live in Plum Creek, you can likely get the University’s radio station, KTSW, broadcasts at 89.9 MHz. 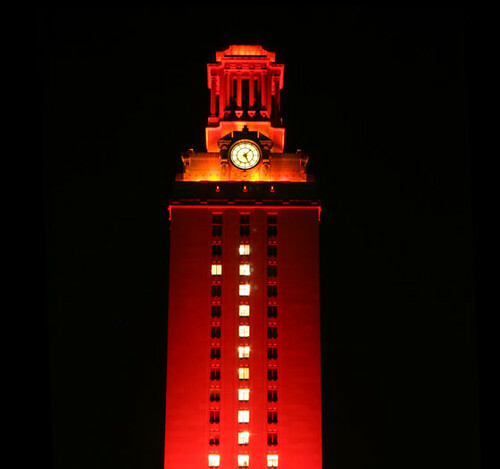 The University of Texas is one of the largest and respected Universities in the US. Sports Illustrated ranked UT as America’s Best Sports College” in 2002, and there is always a game to see somewhere on the 40 Acres. Football tickets are expensive and often hard to come by. If you don’t care who they are playing, try for a non-conference game. Additionally, save money and hassle by attending any of the other sports for a fraction of the cost. We recommend Men/Womens Basketball, Baseball, Softball, Volleyball, or Woman’s Soccer. All are quite fun. Tower Tours are available and offer a great view of downtown. We suggest calling and reserving ahead of time. The Frank Erwin Center is houses everything from UT Basketball to Ringling Brothers Circus. Check out their site often for the latest events. UT is home to several museums. We suggest checking out the rotating archives at the Ransom Center, which includes an original Gutenberg Bible and the Watergate Files. There is also the LBJ Presidential Library, The Blanton Museum of Art, and the Texas Natural Science Center. The Performing Arts Center is a great way to see broadway shows year round.